Go ahead: Make my day! The daily demands on CISOs and IT Administrators to do more with less never ceases. Fortunately, Thycotic privileged account software solutions give you the automated security tools you want and need to save time while making your privileged accounts so much safer. 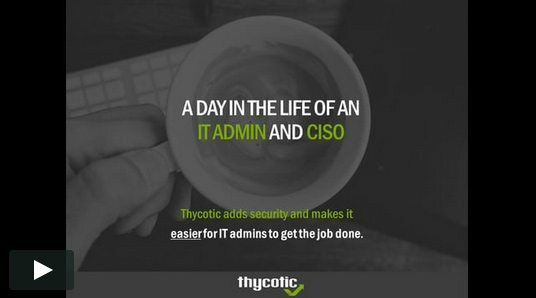 See for yourself with these real life scenarios how Thycotic privileged account password and access security solutions can save you hours each day and make your job that much easier and more productive. Can Security Make IT More Productive? Most security tools add extra steps for IT admin teams, and that is the case when trying to manually manage IT privileged passwords. 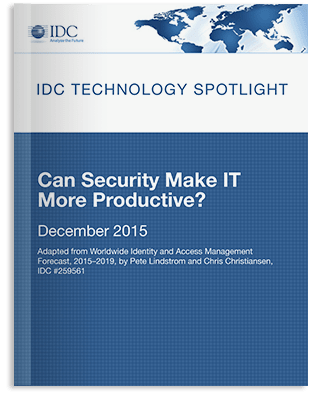 IDC Technology discusses ways privileged account management solutions can create efficiency and adding network security. Privilege accounts are a primary target, allowing attackers to cause maximum damage due to the elevated privileges. 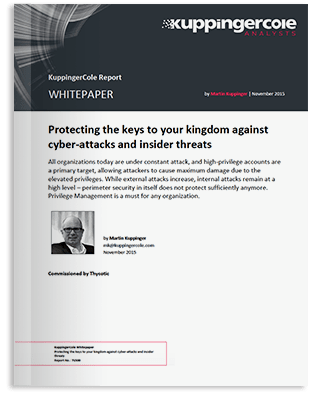 Read this comprehensive report about the challenges of managing privileged accounts, elements of a privileged account management solution, and an action plan for starting a PAM project. 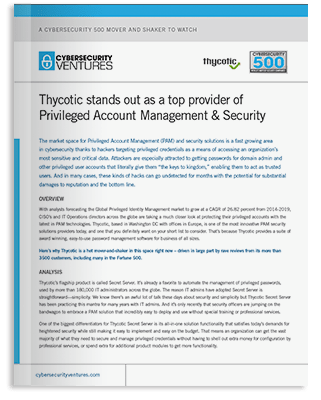 Find out why Thycotic is named one of Cybersecurity’s top 500 most innovative network security companies. 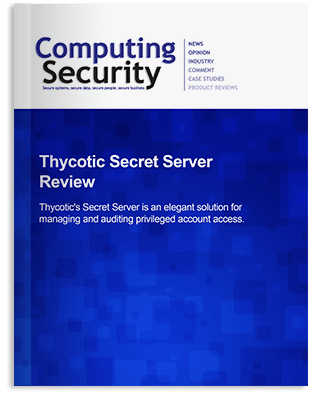 Learn about Thycotic Secret Server’s biggest differentiators, technical value, and why both IT teams and managers consider it today’s leading privileged account management tools. Hear about the Secret Server deployment process, interface, and usability. Computing Security reviews the tool from the perspective of an IT admin and daily user to give you the lowdown on the experience of using Secret Server to automatically manage IT passwords.